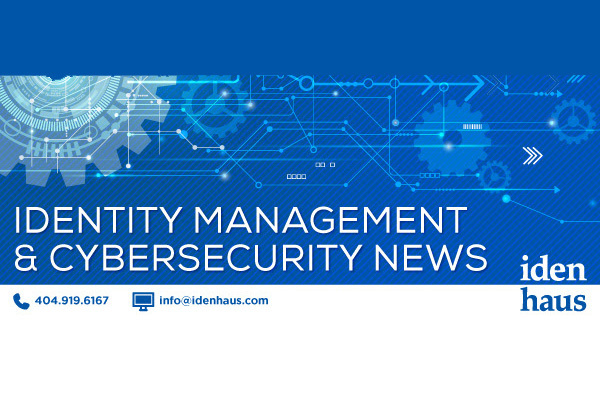 Stay informed with our biweekly Identity Management & Cybersecurity news digest. We curate the best IAM & Cyber security articles to help you navigate the ever-changing IT landscape. Subscribe to our biweekly newsletter here. Here are 5 informative and insightful IAM and cybersecurity articles from late September/early October 2018. Enjoy! For many organizations, the operational burden of managing IT systems on a day-to-day basis prevents the IT department from implementing highly strategic projects. In a recent study my organization conducted, analyzing the most popular free VPN services, we discovered that pretty much every popular free VPN service is a glorified data farm or abuse access to user’s data and resources in some form. Only 28% of state government IT officials in the survey — and 15% at the local level — indicated that IAM solutions are fully or partially operational in their organization. Tension in the IT/Business relationship has fostered a good deal of mutual distrust, however, there is an opportunity with Identity Management to build a bridge to the business and deliver tangible value to the organization. Register now for the October 26th webinar!